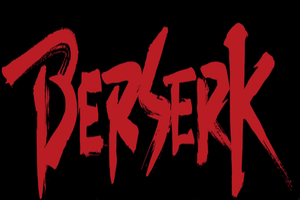 The same developers who created the Dynasty Warriors series are starting development on Berserk. There is not much more information on the game yet, but there is a slightly NSFW announcement trailer which you can view below. There is no release date yet but we will let you know when we get more information. Are you a fan of the Berserk series? Let us know below!